Count on this Original HP toner cartridge with JetIntelligence for high quality at fast speeds. Look professional on every page with vibrant, high-quality prints that stand the test of time. Page maximizer technology delivers more pages per cartridge than before. Print-gauge technology dependably tracks toner levels. 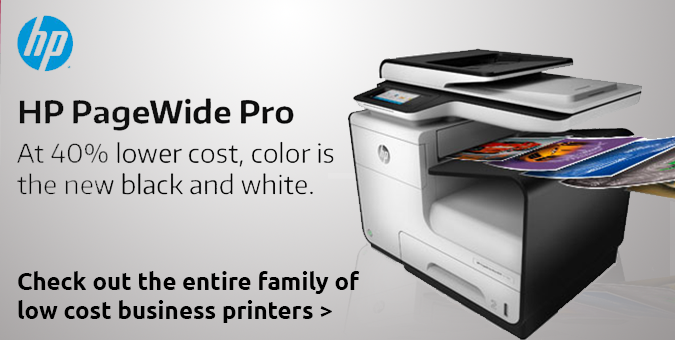 HP ColorSphere 3 toner delivers consistent, professional quality at high speeds. Innovative, anti-fraud technology helps ensure you're getting authentic HP quality. Quickly replace your cartridges with auto seal removal and easy-open packaging. Maximize efficiency with this toner cartridge specially designed to work best with your HP Color LaserJet Enterprise M553n, M553dn, M553dh, M553x; Color LaserJet Enterprise MFP M577dn, M577f, M577c; Color LaserJet Enterprise Flow MFP M577c and M577z. Cartridge yields approximately 5,000 pages.